Tonight is the night! 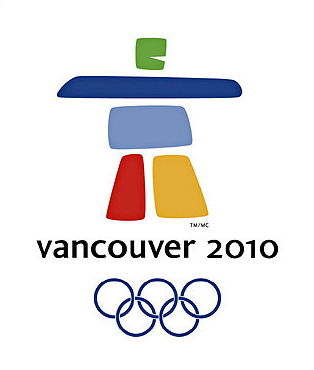 The opening ceremony for the 2010 Vancouver Olympics! The parade of athletes and what is sure to be an incredible spectacle of Canadian history and pride. I am looking forward to seeing the athletes, watching the performance and hearing all of Canada's most talented musicians. What motivates you to watch the Olympics? Do you have a favorite athlete/competitor? A country you are actively rooting for? What is your favorite sport?